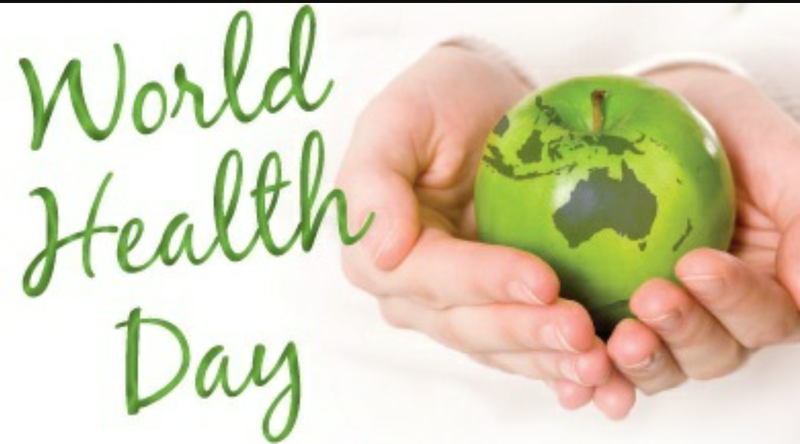 World Health Organisation was established on 7th April 1948, 67 years ago. This day arose from the recognition that healthy populations require the focus and attention of all nations and wider global community. It’s the responsibility of everyone. Even you and me. This year’s theme is Food Safety. Not all of us pay attention to food safety but this is an important aspect for infection control, Nutrition availability during the critical periods of once life: pregnancy, childhood, puberty and elderly. Safe food is a vital contributor to healthier women, children, and societies. Women who have access to safe food in sufficient supply during pregnancy are more likely to survive labor and delivery, and to deliver healthy babies. When food supplies are safe, fewer children suffer from diarrheal or other food-borne diseases, allowing them to survive and thrive as they grow. Well-nourished children also are less like to be stunted (suffer from debilitating malnutrition with life-long implications), less likely to be absent from school, and are better able to learn while they are in school. For these reasons and many others, World Health Day once again reminds us that our individual health is inextricably linked — across families, communities, and countries. On this occasion, I invite you to reflect on how food safety can be maintained in our homes and societies. Previous Post When you have a dream, you’ve got to grab it and never let go! Next Post Vitamins and Nutrition Supplements can be unsafe.